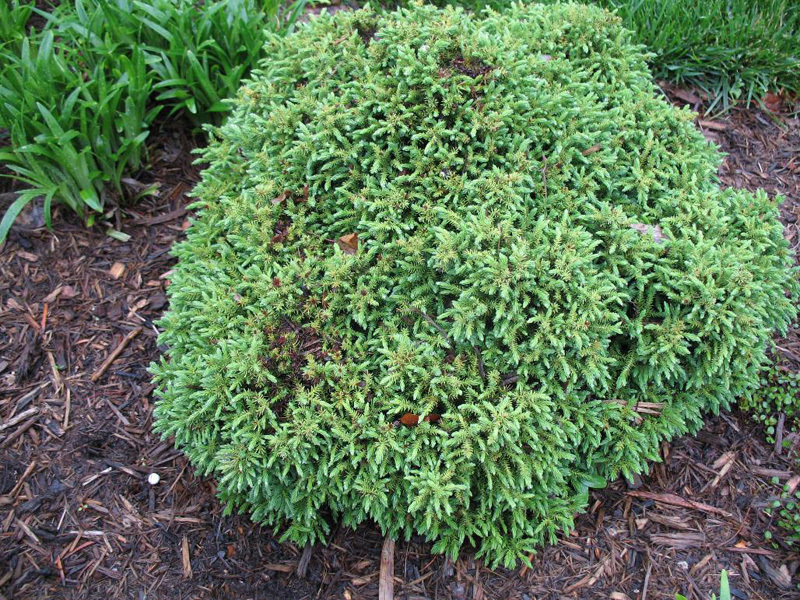 Comments: A very dense, slow growing needled evergreen that is drought tolerant. Grows as a miniature mat that becomes two or more times as wide than it is tall. An excdellent choice for the rock garden, particularly for small ones.